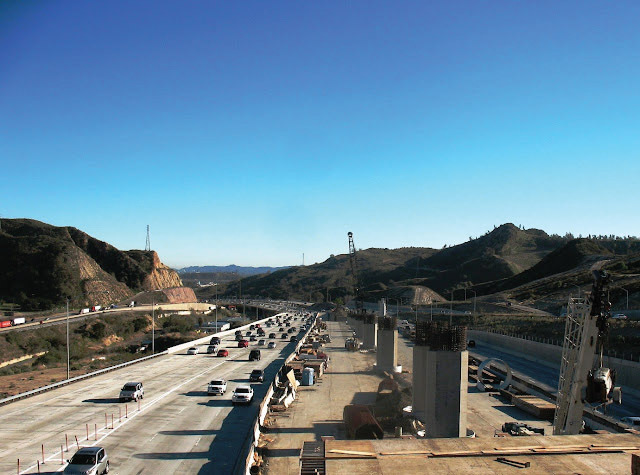 Summit performed an aerial deposited lead investigation along Interstate 5, in Santa Clarita, California as part of a highway construction project for the State. 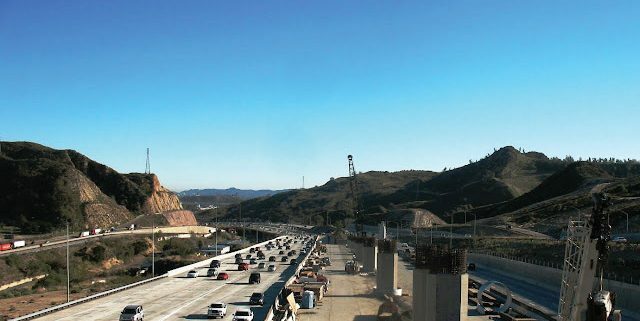 The objective of the investigation was to re-evaluate soil that had previously been determined to contain aerially deposited lead due to the historical use of leaded fuels by freeway traffic. The purpose of this reclassification was to increase the amount of soil that could be classified for reuse on site. The data collected from the limited soil investigation and laboratory testing was used to profile and for both export and on-site reuse. Soil samples collected from 18,000 cubic yards of stockpiled soil located at the site were analyzed for total lead, soluble lead, and pH. As a result of Summit’s analysis, all of the stockpiled material previously classified as Z-2 material was reclassified as Y-1 or unrestricted reuse. Summit’s conclusions for soil reuse on-site were based on guidelines set forth by the DTSC, Lead Variance issued to Caltrans on June 30, 2009 (DTSC Variance) Laboratory analytical results for lead were compared to the guidelines of the DTSC Variance for potential reuse of the soil as fill within the Caltrans right-of-way. January 5, 2018, Sacramento California Summit awarded sustainable community infrastructure contract for plans, transportation, and disposal of 2,800 tons of contaminated and hazardous materials. February 11, 2018, Fresno, California Summit awarded right of way ramp widening contract. Work will include the loading, transportation, and disposal of 3,000 tons of California hazardous material. March 8, 2018, San Jose, California right of way freeway ramp modification contract for the loading, transportation, and disposal of California hazardous waste.